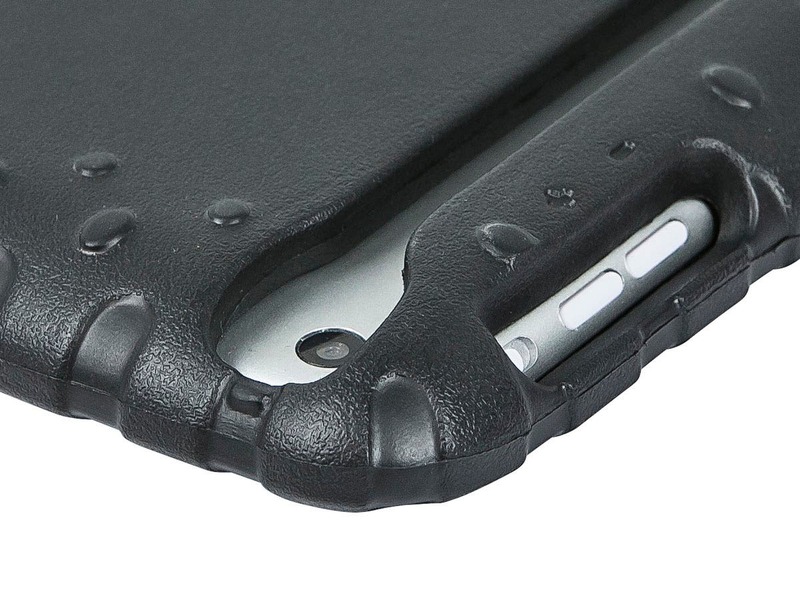 Does this fit ipad mini 2? Sturdy, practical albeit a bit clunky— handle serves as a stand. Great for a child. The handle is great for kids to easily carry it, and how it doubles as a stand is nice! Cases fit and work great! 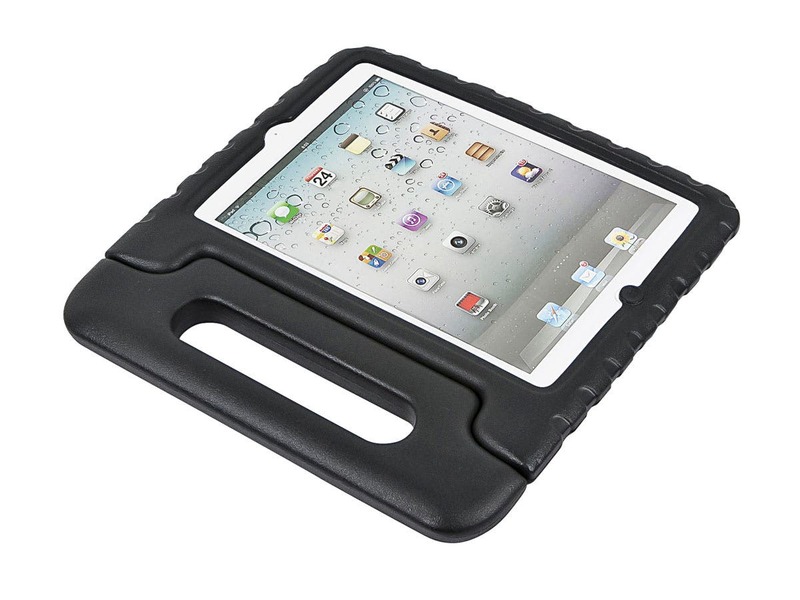 Case keeps the ipads protected just as described. 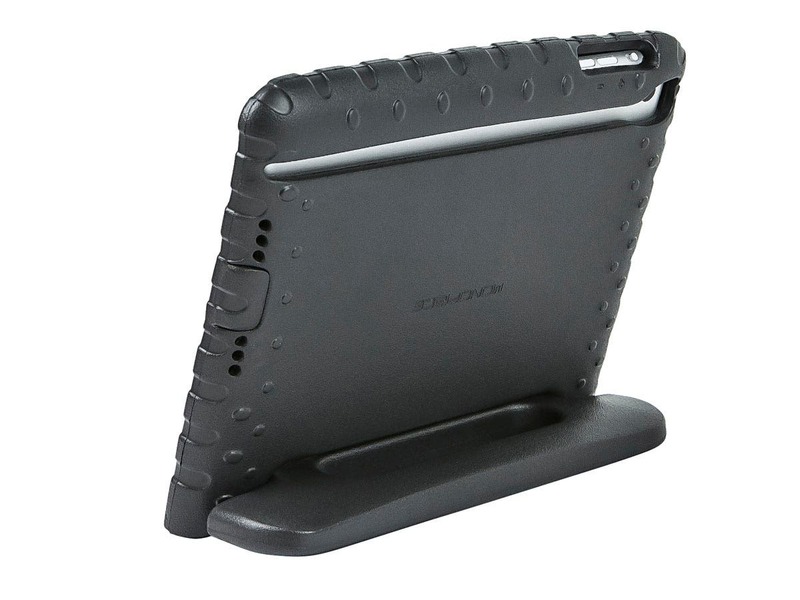 I purchased cases for new I-Pad minis through Monoprice and I am very happy with the product up to this point. My favorite feature is the carry handle. I would recommend this items to others. If you watch media on iPad this is worth purchasing now! These are great, we have two of these now. 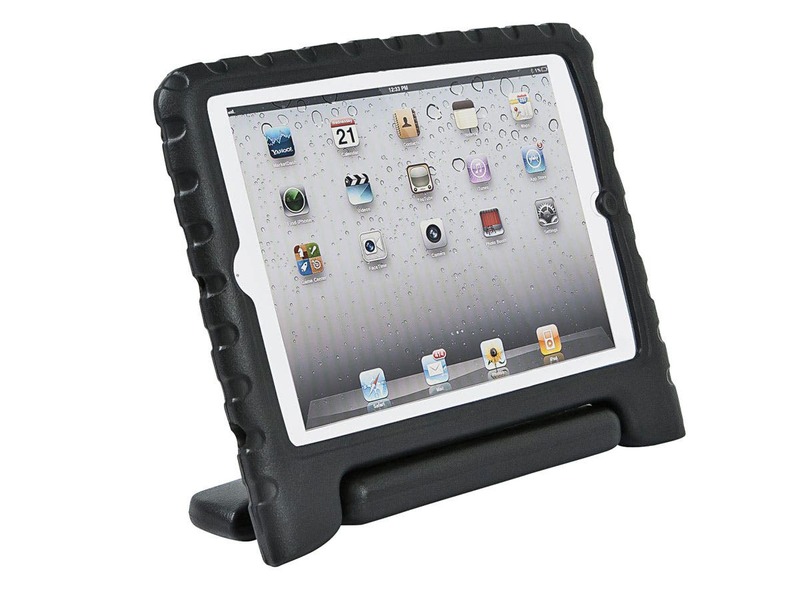 They provide great protection for the iPads and our kids have knocked them around now for quite a bit. A must have if you have kids and iPads! Great protection. It fits and works well.